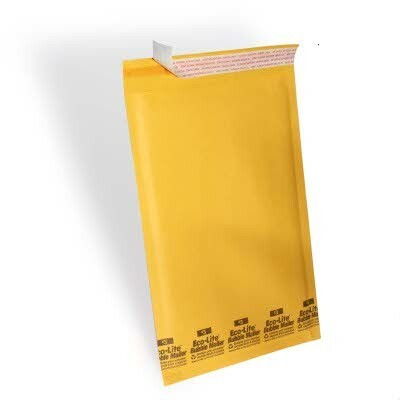 500 #0 ECO-LITE KRAFT BUBBLE MAILER, 6″ X 10″, SELF SEAL WITH FREE SHIPPING!!!! 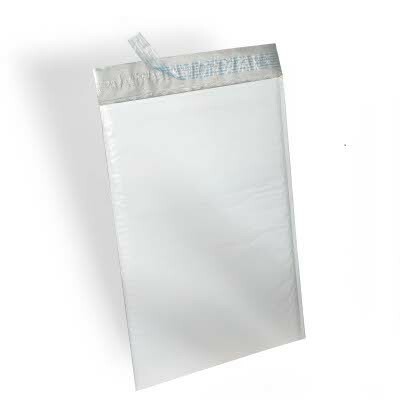 IDEAL FOR SHIPPING ITEMS THAT YOU SELL ON eBay OR IN YOUR BUSINESS. 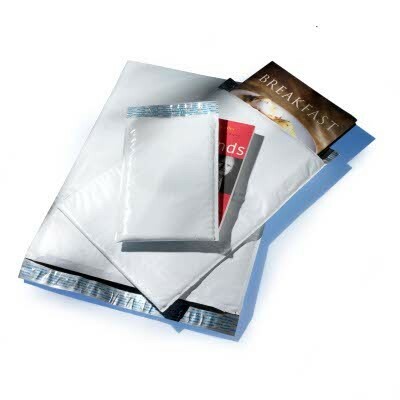 USE BUBBLE MAILERS INSTEAD OF BOXES AND SAVE ON PACKAGING AND POSTAGE!